This entry was posted on February 16, 2015 at 6:59 am and is filed under Hannah Arendt, Russia, Stalin, Stalinism, Totalitarianism, Ukraine. You can follow any responses to this entry through the RSS 2.0 feed. You can leave a response, or trackback from your own site. yeah, stalin and “world revolution” don’t seem to go together in the same sentence. 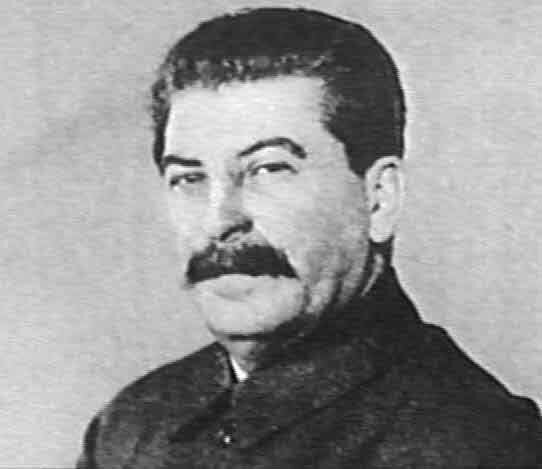 in fact, it was stalin and his cronies who introduced the phrase “socialism in one country” back in 1924. however, if you want a good literary excursion into the kind of totalitarian society stalin helped create, read “children of the arbat” and “fear” by anton rybakov, which are set during the period of the great purges. oops! that’s “anatoly” not anton. and as to the great man (or maybe great villian) theory of history, isn’t that just another way of phrasing the whole perplexing and probably unanswerable question of structure vs. agency? It is perhaps unanswerable. Arendt heavily emphasizes the importance of agency, although she does acknowledge structure as a factor. Thanks for pointing out those books to me. I will have to put them on my reading list.